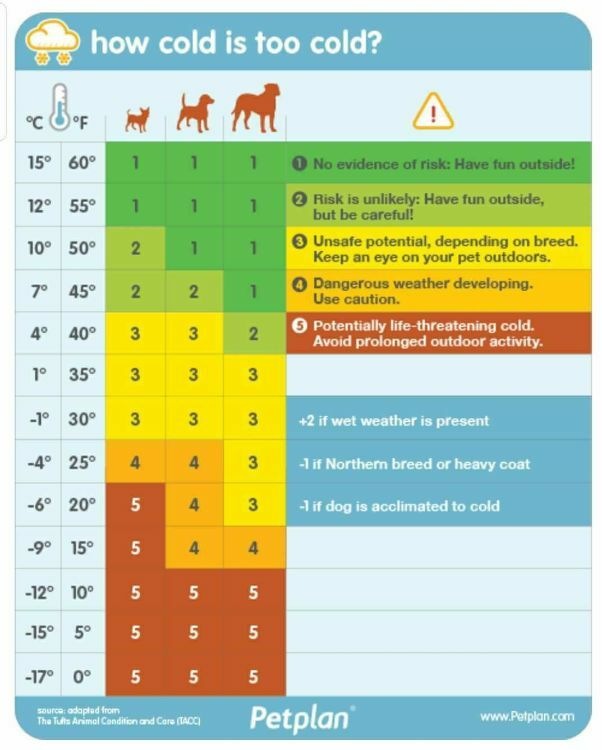 As another winter ushers in bitterly cold temperatures and negative wind chill values, it provides another opportunity to remind pet owners not to leave their dogs or cats outside in these dangerous conditions. 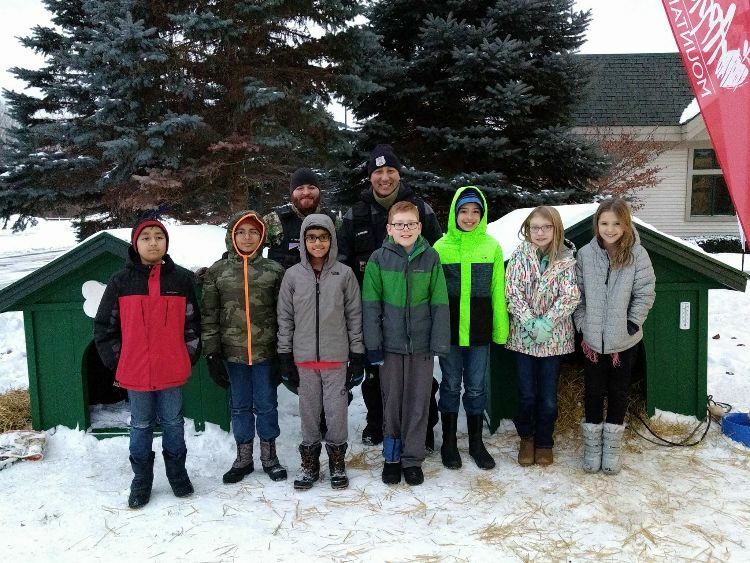 However, one police department took this idea to another level in an attempt to help out some elementary students with an experiment while also calling attention to the dangers of leaving pets outside in extreme weather. 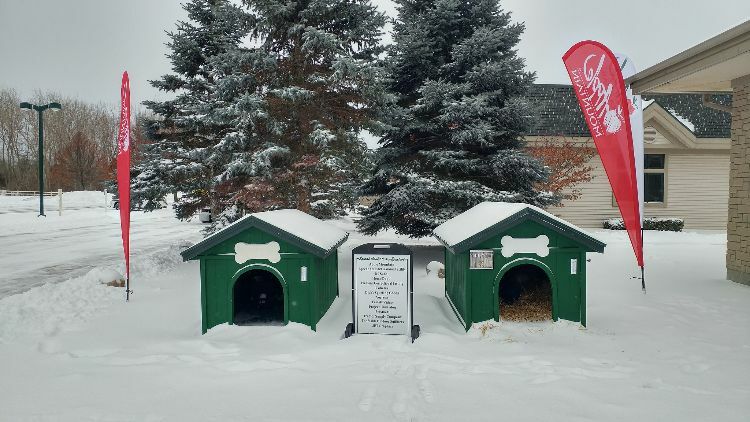 Last year, three Saginaw County (Mich.) Animal Care and Control officers bravely volunteered to be part of an experiment where they would spend a night outdoors in custom-made dog houses to bring attention to an all-too-common problem they encountered on a daily basis. 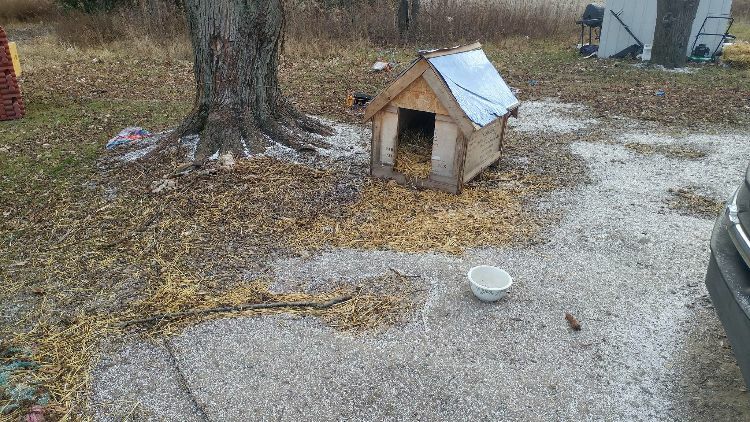 These officers receive calls daily about dogs and cats left outside in the life-threatening cold, and they saw this "sleep-out" as a means to highlight this continuously frustrating issue. "We’re their voice, we’re the ones that step up to the plate for them,” said Officer Joaquin Guerrero. “Lots of times when people become dog owners they think, ‘Oh they’re a dog, they can sustain, do whatever.' But they’re not educated for the summer weather, the fall, the spring, the winter, and we run into these problems." The three officers began their experiment at 6 p.m. January 12, 2018, on Apple Mountain and continued it until 8 the next morning. Two of the officers stayed in the two dog houses that were lined with straw and large enough for the officers to crawl in and sit down. The third officer remained outside without shelter the whole night. 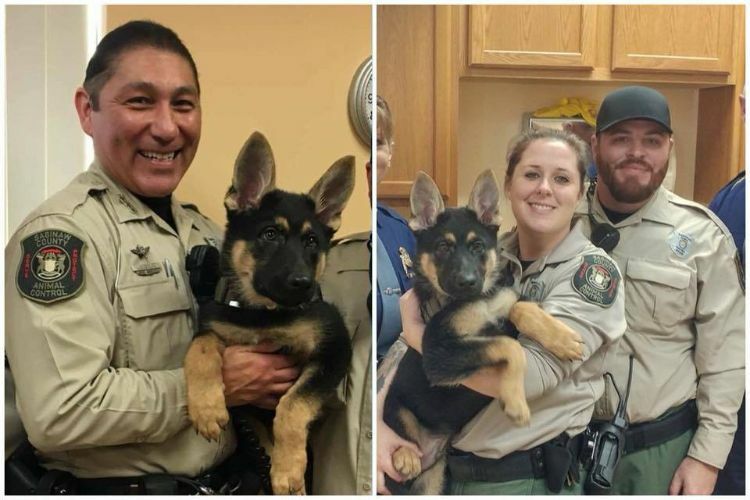 Guerrero and Officer Trish Barnes also went farther: They both decided to wear a heavy chain collar around their necks to better simulate what dogs left outside in the cold go through. Chains and leashes limit a dog's mobility when he seeks warmth in cold conditions. 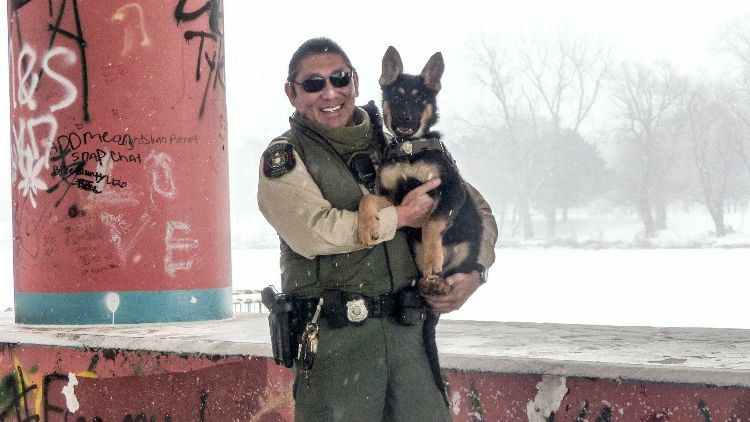 Guerrero also had the company of his young German shepherd puppy, Little Chief, for short visits during his stint outdoors. Fifth-grade students from a nearby elementary school also took advantage of the officers' volunteerism to conduct a Destination Imagination experiment on the officers' vitals throughout the evening. The kids learned about body temperatures and participated in an activity that garnered national and international attention. Guerrero stressed the need for everyone – animal control officers to neighbors to dog owners – to be more aware of and to speak out more about dog neglect. The conditions were so cold that one officer, Anthony Trevino, nearly developed hypothermia; at 6 a.m. his temperature was recorded at 95.6 degrees, just above the levels for hypothermia. "If I did it again, maybe not as long, because it was quite brutal," Trevino said after the experience. Medical personnel was on hand to protect the officers at all times. 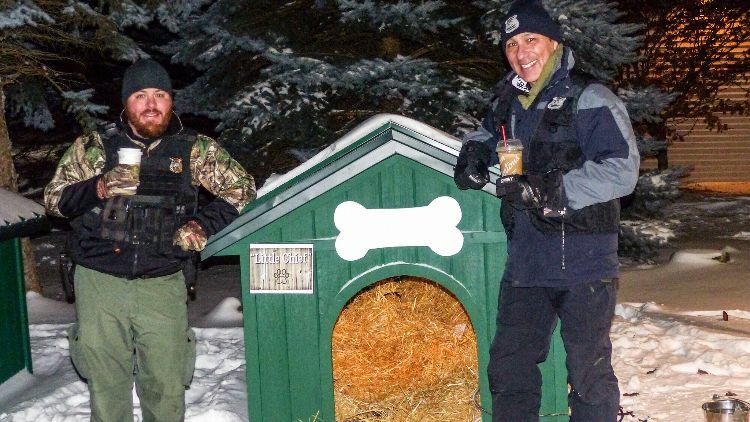 These Saginaw officers remind dog owners not to leave their dogs outside for long periods in extreme cold, windy and snowy conditions. 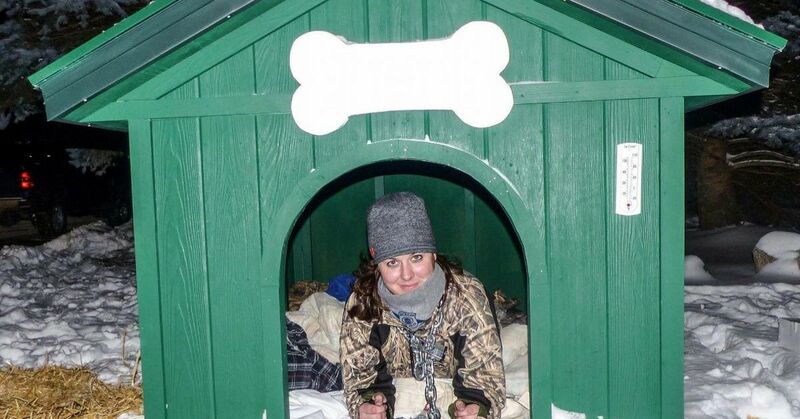 If it's too cold for you, to be outside then it's too cold for dogs.